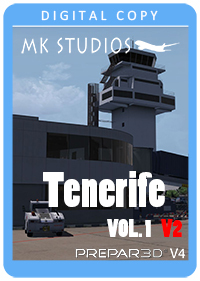 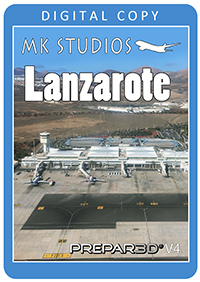 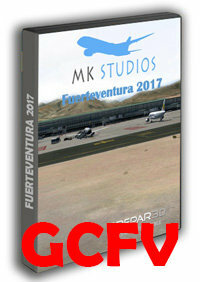 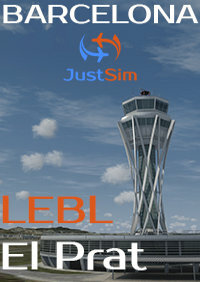 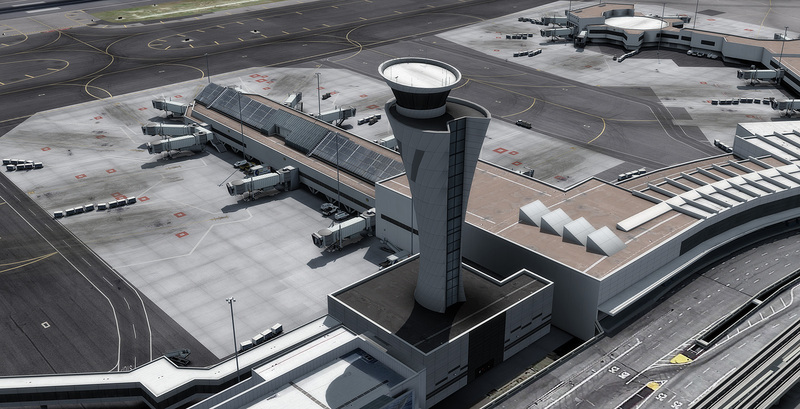 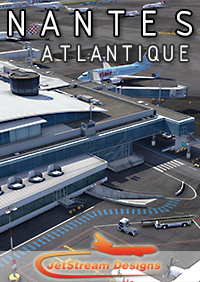 Completely updated, including new ATC tower, new Boarding E building and more! 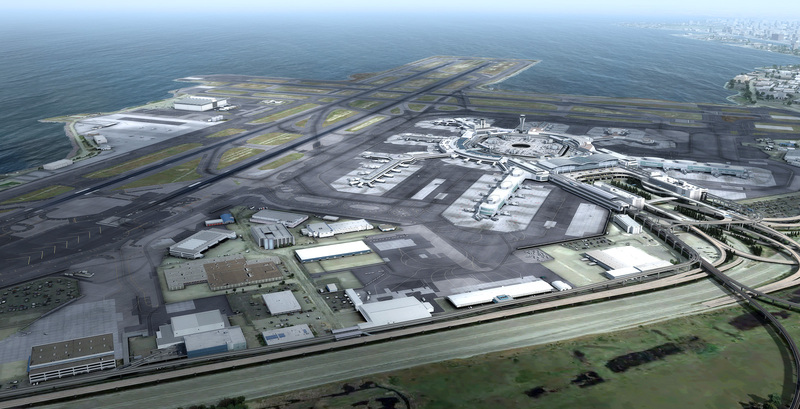 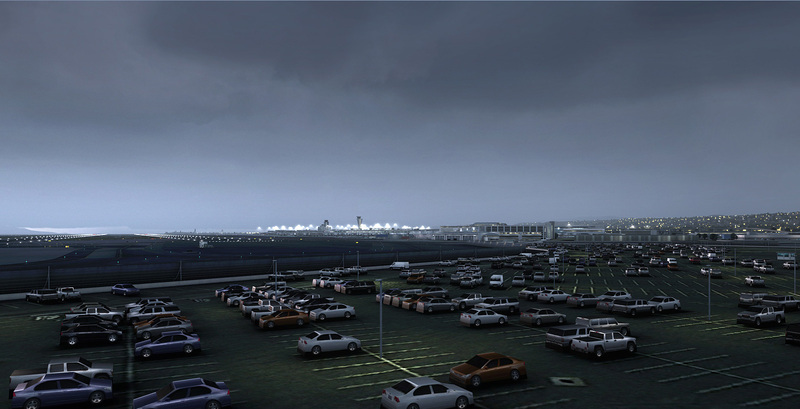 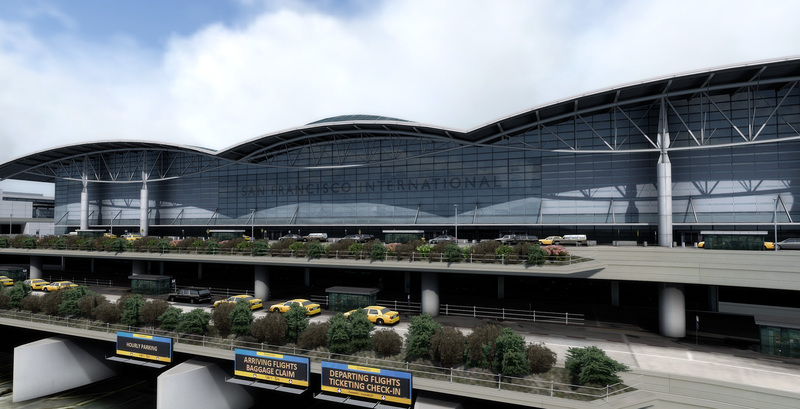 Welcome to San Francisco International, gateway to the Pacific and 7th busiest airport in the United States. 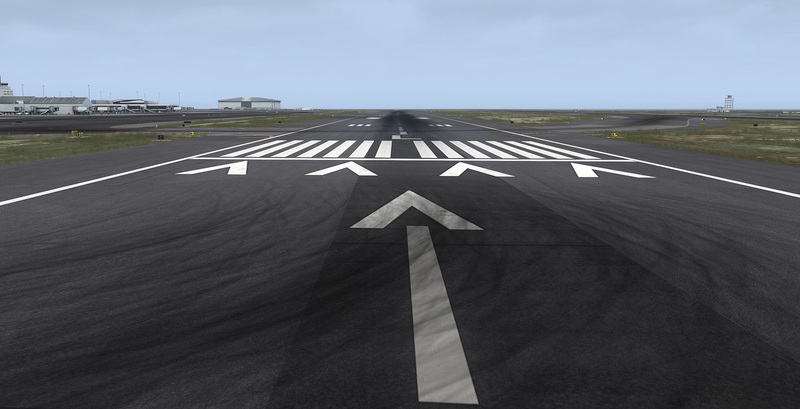 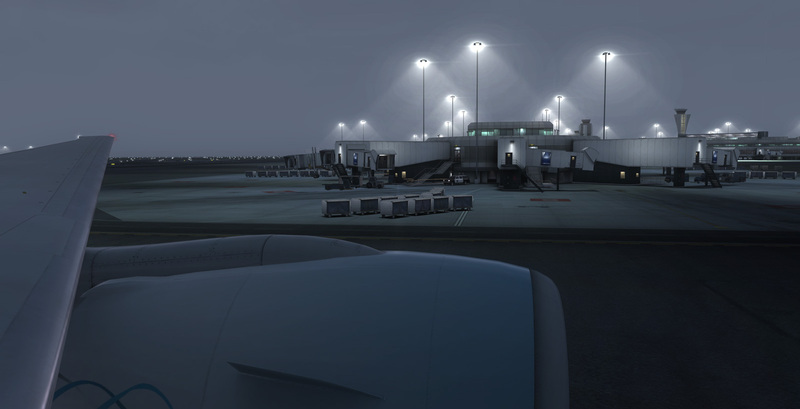  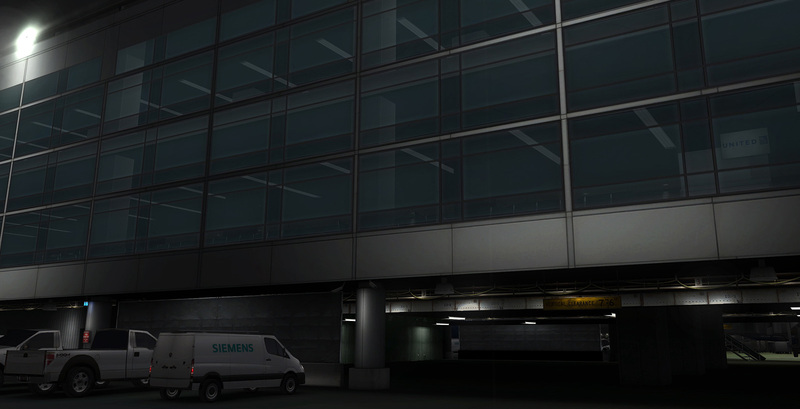 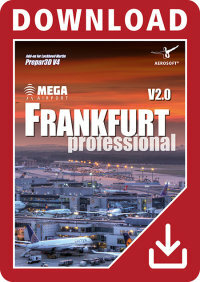 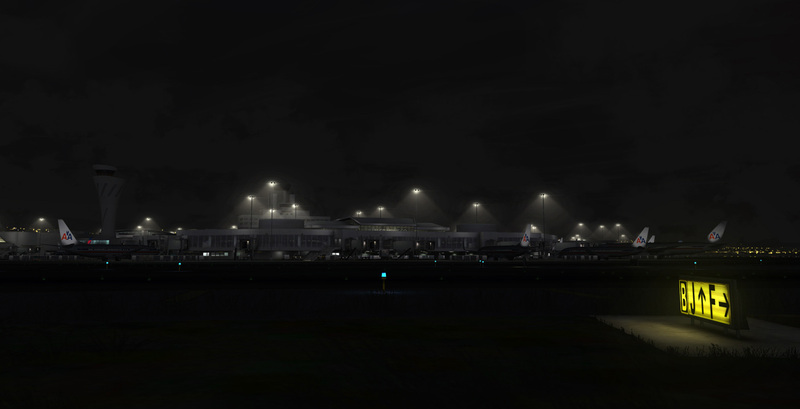 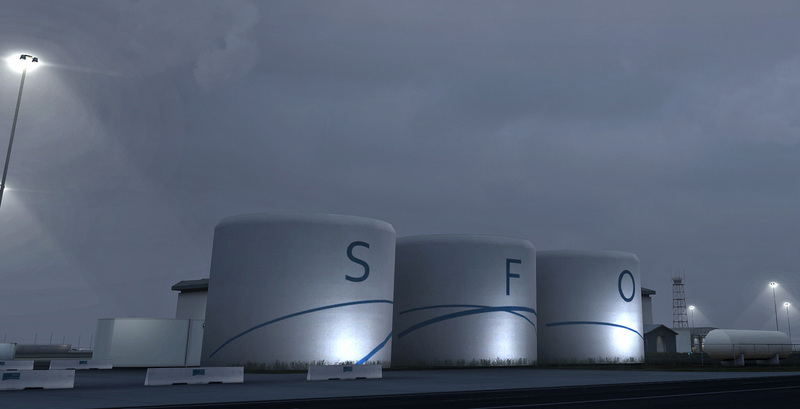 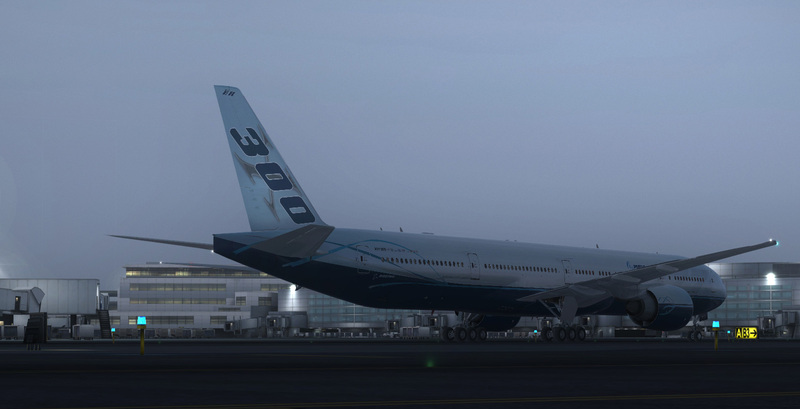 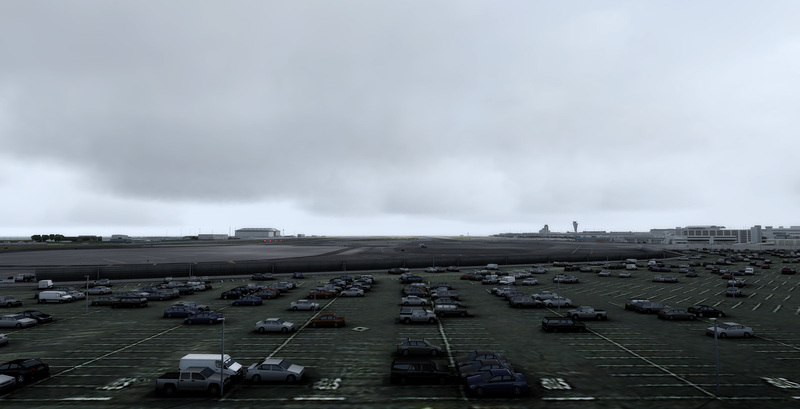 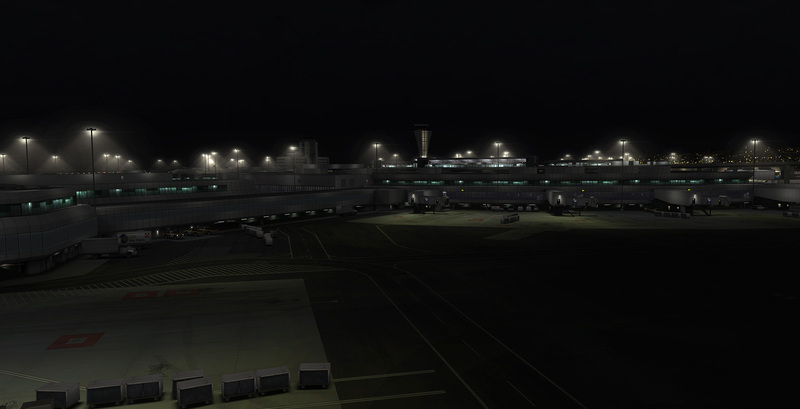 KSFOHD is a completely new product, not an update to our previous KSFO. 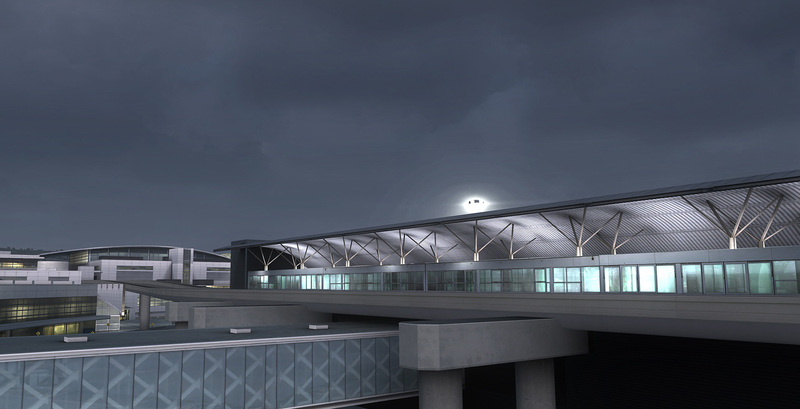 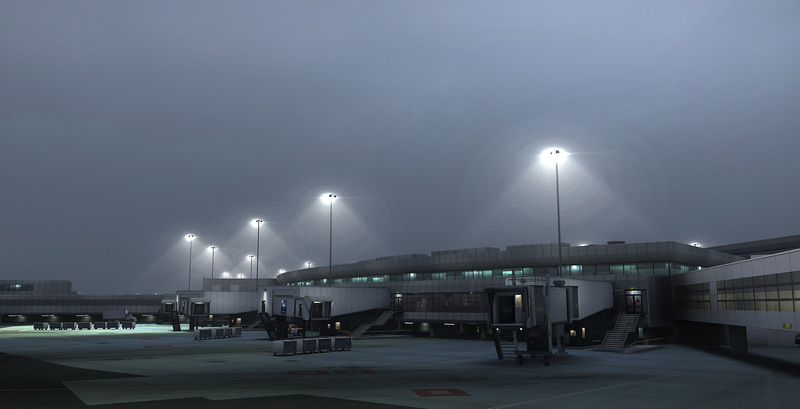 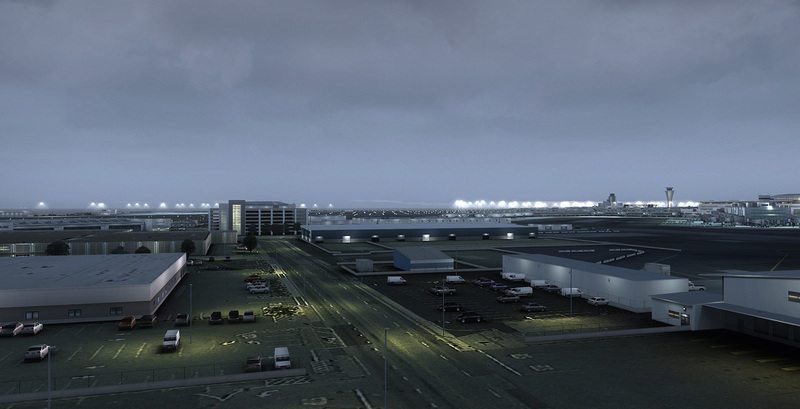 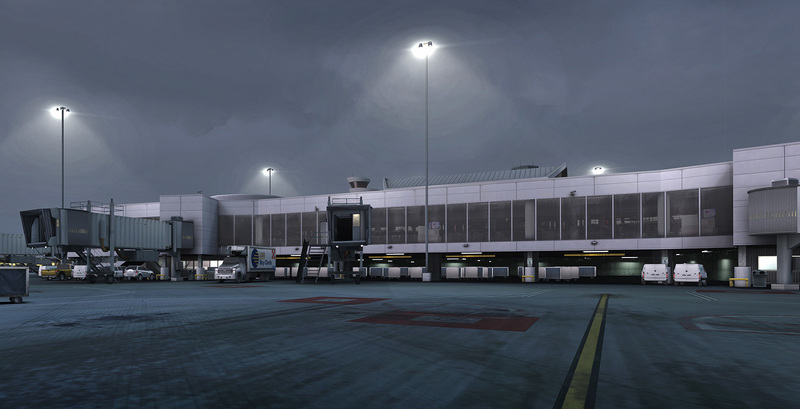 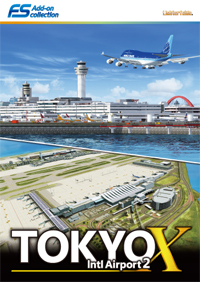 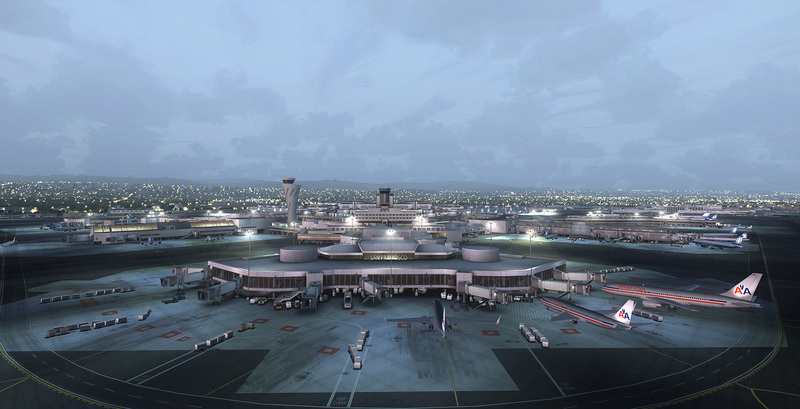 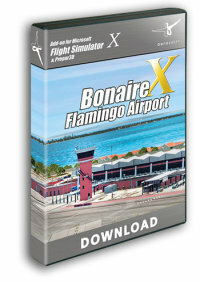 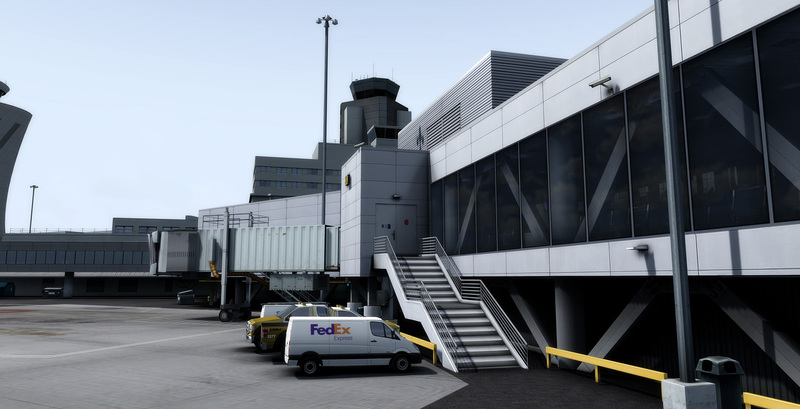 It's been re-created from scratch with all new development techniques to bring you one of the most immersive and detailed simulation airports ever made.